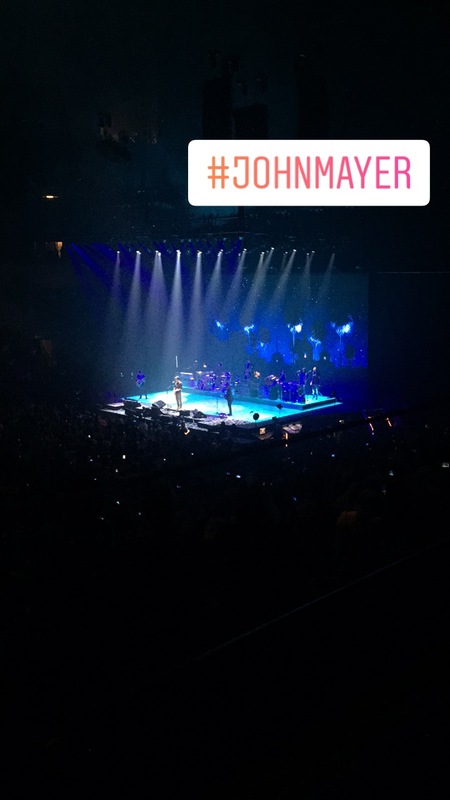 JOHN MAYER CONCERT… I was unexpectedly invited to the John Mayer concert, and it was so much fun! Although I don’t know a lot of his songs, he did play a few of his hits, like Gravity, Free Fallin’, and Daughters. But to my friends and mine’s disappointment, he didn’t play Your Body is a Wonderland. FRIENDS… August consisted of lots of goodbyes. I tried to squeeze as much time as possible with my friends, but most of them left even earlier than last year for work week. WORK… I got a summer job as a hostess, and I’ve been working there for the summer. It’s a chill restaurant and I love my co-wokers. A lot of girls left to go back to school, so August was filled with work. August was a pretty good reading month considering the massive reading slump I had been in most of the summer. Although I didn’t read quite as much as I would have liked to, I think I read a good amount of books. 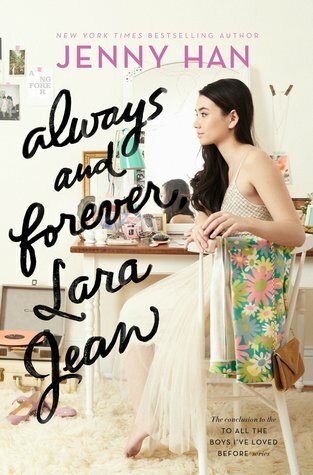 Always and Forever, Lara Jean by Jenny Han: GUYS THIS BOOK WAS SUCH A GIFT! Thank goodness Jenny Han decided to add another book to this trilogy, because I needed more of Laura Jean and Peter in my life. 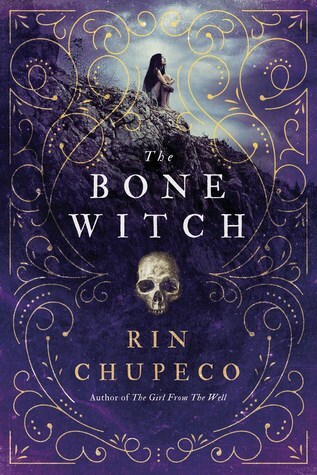 The Bone Witch by Rin Chupeco: I got this book through Netgalley forever ago. I was super excited to read it, but never really got around to it due to college. Once I finally picked it up, the start was agonizingly slow, but I ended up becoming a huge fan entranced by Chupeco’s characters and world. 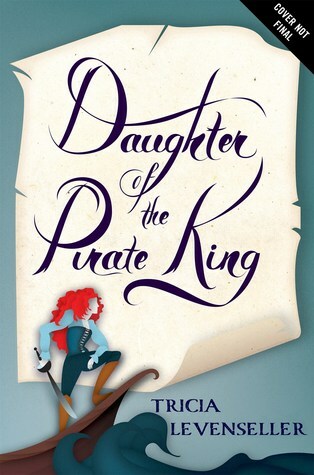 Daughter of the Pirate King by Tricia Levenseller: This was an unexpected read! I got it in an Owlcrate box awhile ago, but wasn’t quite sure if it’d be my cup of tea. Boy was I wrong! 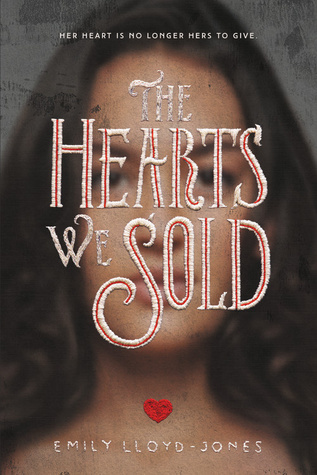 This book is overflowing with SASS, and I’m all for it! 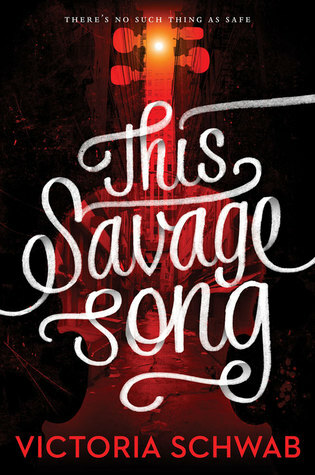 This Savage Song by Victoria Schwab: This is officially by favorite book of 2017 so far! There’s just so much to say about Schwab’s story. It was a riveting dark beautiful read that I couldn’t get out of my head days after finishing it. 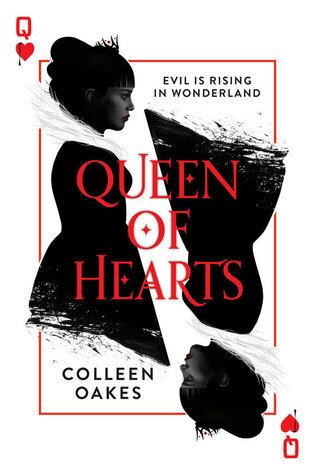 Queen of Hearts by Colleen Oakes: Unfortunately I was not the biggest fan of this one. I love retellings, and I think Alice in Wonderland retellings can be so interesting. 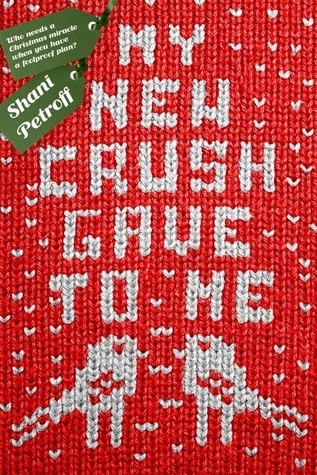 But the characters fell flat for me and the story was all over the place. 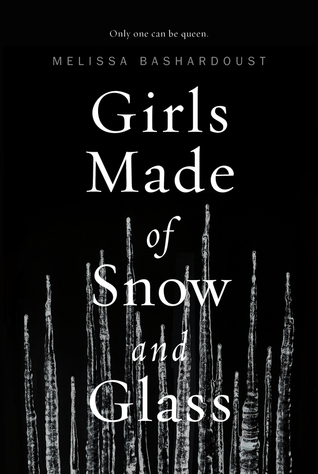 Girls Made of Snow and Glass by Melissa Bashardoust: I love how this is a Snow White retelling, but with a unique and interesting twist. Mina and Lynet are very distinct characters, who I’ve been enjoying learning more about. So far I’m a fan of this one! 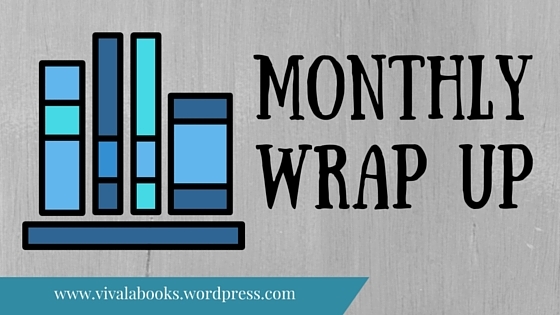 When Dimple Met Rishi by Sandhya Menon: I started this in early August, but I had to take a break from it to focus on books for The Reading Quest. I’m only a few chapters in, but I love Dimple’s personality and I almost died from laughter at her first encounter with Rishi. This Savage Song was definitely my FAVORITE read of 2017 (so far). 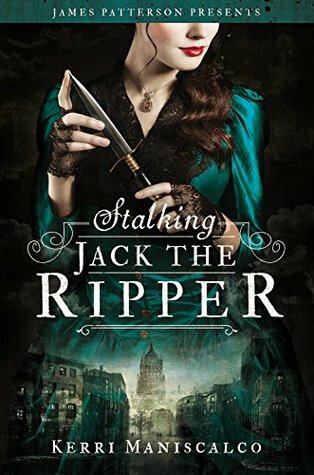 I was instantly captivated by the beautiful dark storyline and complex characters, who I just loved. 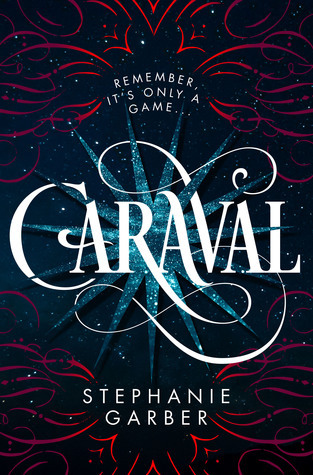 I also wanted to include Caraval because it’s been a long time since I’ve cliqued with a book so well. 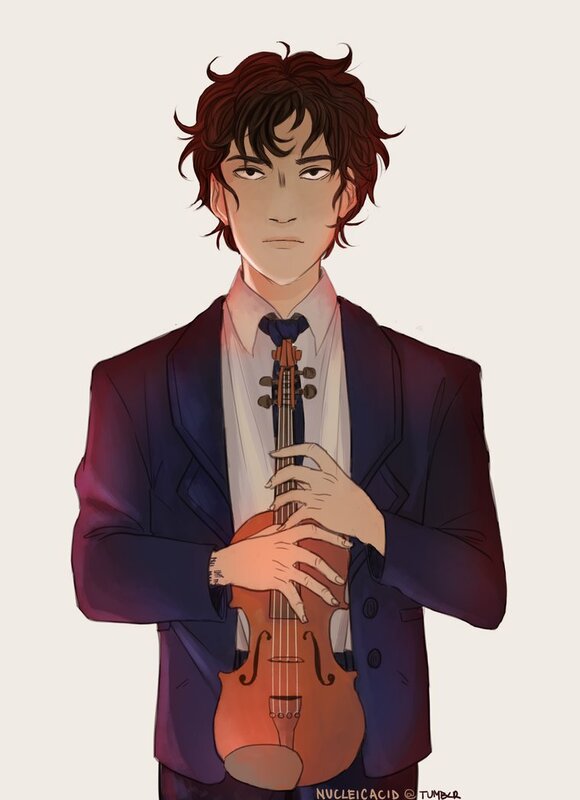 I absolutely adored August Flynn from This Savage Song . I love the duality he represents as a monster, who turns out to be the most human character in the book. He has such a pure heart, and I felt for him the entire book. Honestly I just wanted to give him a big hug! MOST POPULAR POST: All Fall Down by Ally Carter | BOOK TALK… Last time I did a Wrap Up post was July of last year, and this was my most popular post then too. Always glad to spread my love of Ally Carter to others! People have been telling me how I needed to watch Stranger Things since last year. 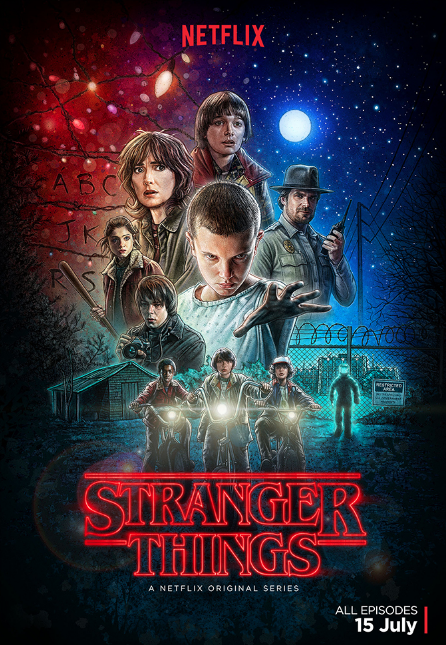 Everyone was watching it at school, but I heard from a lot of people that it was a weird show and I wasn’t sure if I was going to like it. But I finally caved in this summer and I have zero regrets. I’m so glad I watched it closer to season 2’s release because the WAIT is KILLING me! Taylor Swift finally came out with new music, and she totally revamped her image. I had no idea what to expect, but I’m loving how she’s embracing her snake image. I kind of love all the shade she’s throwing in this song, and I’m obsessed with the lyric video! There are so many little easter eggs hidden in her video, and it’s been interesting to read all the fan theories about the music video. Look What You Made Me Do… How could I not? It takes a few listens, but you have to admit that it’s a very catchy song. Bullet Journal… This was more of a summer obsession! I’ve been bullet journaling for a while, but I really got into it over the summer. It’s honestly so relaxing and nice to sit down and plan your day/week. Plus I love how it lets me be a little artsy! Check out my August Setup! I HAD A GREAT august! HOW WAS YOURS? LINK ME YOUR WRAP UP POSTS BELOW!